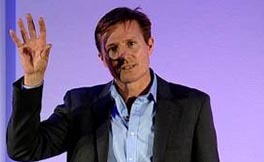 For 14 years Roger Black represented Great Britain at the highest level in the world of athletics, as an individual 400m runner and a member of the 4x400m relay team. He won 15 major Championship medals including European, Commonwealth and World Championship Gold medals. Roger’s greatest achievement was winning the Olympic 400 metres Silver medal in 1996 and he is particularly admired for his triumphs over adversity, successfully overcoming several serious injuries and set backs throughout his career. 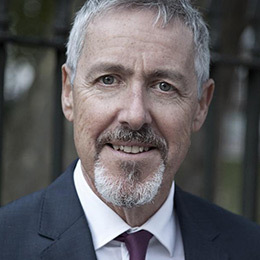 He was British Men’s Team Captain and was awarded the MBE in 1992. 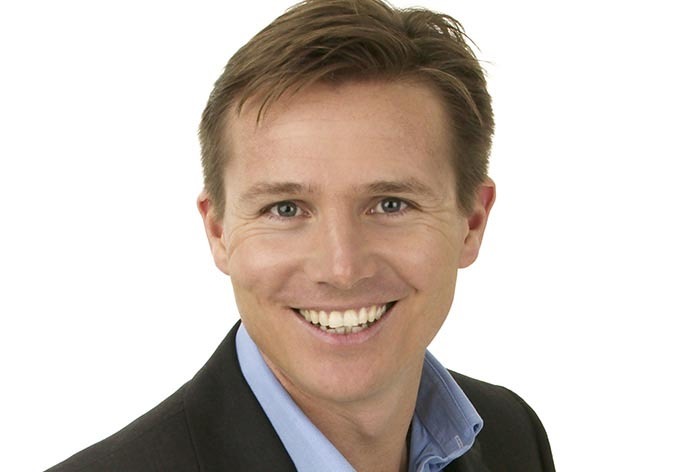 Roger Black is now a presenter for BBC Television Sport, Tomorrow’s World and an accomplished motivational speaker. 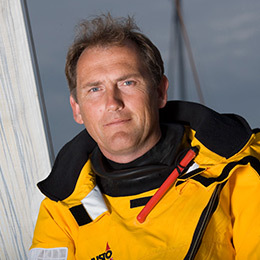 Roger is one of those unique people who have achieved both individually and as part of a team. He understands the dynamics of becoming a champion – how to dream a dream, set goals and take the necessary steps to fulfilling ones potential. By combining his close understanding of motivation and self-development with his personal experiences both on and off the track he consistently inspires, motivates and entertains audiences throughout the country. Utilising his extensive BBC presentation skills, Roger is frequently asked to link and facilitate an entire conference. Roger was an Ambassador for the 2002 Commonwealth Games to be held in Manchester and the 2002 Flora London Marathon. These roles will involve Roger attending various high profile media events at such places as the House of Commons and St James’ Palace. 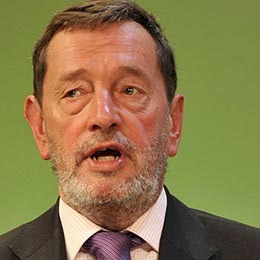 Roger is also an Ambassador for Investors in People. Roger was born on March 31st 1966 in Portsmouth. He was educated at Portsmouth Grammar School and subsequently went on to read medicine at Southampton University.